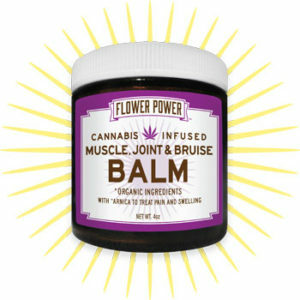 EXPERIENCE WHAT TOPICAL CANNABIS CAN DO FOR YOU! Cannabis is an age-old herbal ally. For thousands of years it has been used for food, cloth fiber and as a medicine effective for many conditions. Ancient cultures called it the plant of one thousand uses. With a topical application of cannabis, the medicinal cannabinoids penetrate the skin and tissue to deliver pain relief and healing. Soothing chronic pain, tendonitis, arthritis, inflammation, hemorrhoids, muscle strain, burns, rashes, eczema and many other skin conditions. External use of cannabis produces none of the effects associated with smoking or eating medical cannabis and can be used as often as necessary. The skin is our bodies largest organ and the first line of defense from our environment. Proper treatment can revitalize and slow the aging process, keeping our skin looking healthier longer. 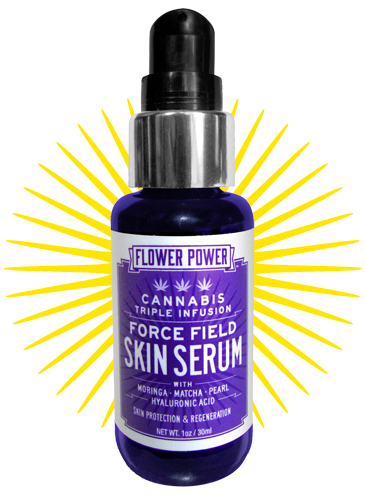 Force Field is a luxurious and soothing cream serum that acts as a hydrating, antioxidant, regenerative and deeply restorative treatment. Designed for all skin types, it’s an essential support for skin self care. An all around anti-bacterial and anti-fungal first aid topical salve. Treats minor cuts and wounds, itchy rashes, bug bites, athlete’s foot, acne, dry skin and more. This is a must have for every medicine chest. A non-greasy, easily absorbable and silky smooth liniment lotion. 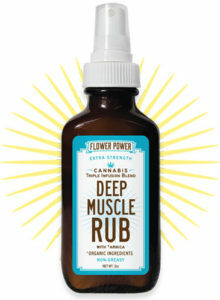 Rub it in to help alleviate inflammation, ease sore muscles, joints, ligaments, nerve pain, arthritis, sciatica and more. Feels great everywhere! This powerful anti-inflammatory and pain relieving blend, provides a broad spectrum of relief for arthritis, sore muscles, joints, ligaments, bruising and nerve pain. 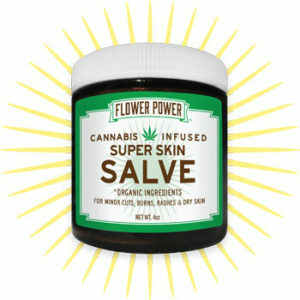 At this time, the Cannabis Infused versions of Flower Power Herbal Skin Care Products are only available through the licensed dispensaries, collectives and delivery services in the state of California. Please join our mailing list for future product and services updates.